DESCRIPTION: Feb. 19, 2006. Boston, MA. 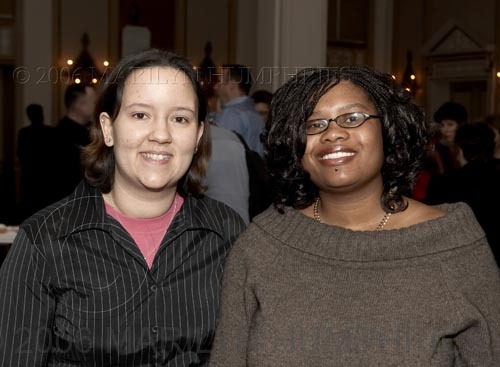 The Freedom to Marry Valentine Dance "Our Just Desserts" held at the Park Plaza.